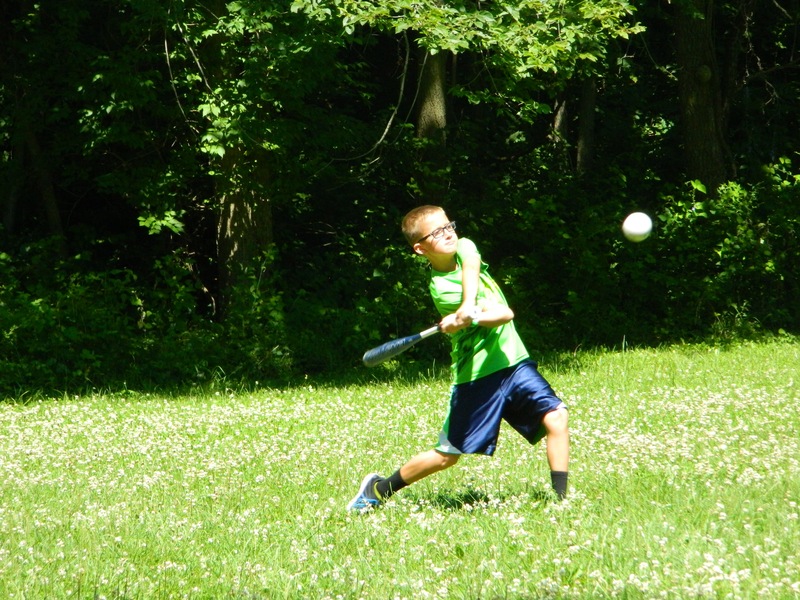 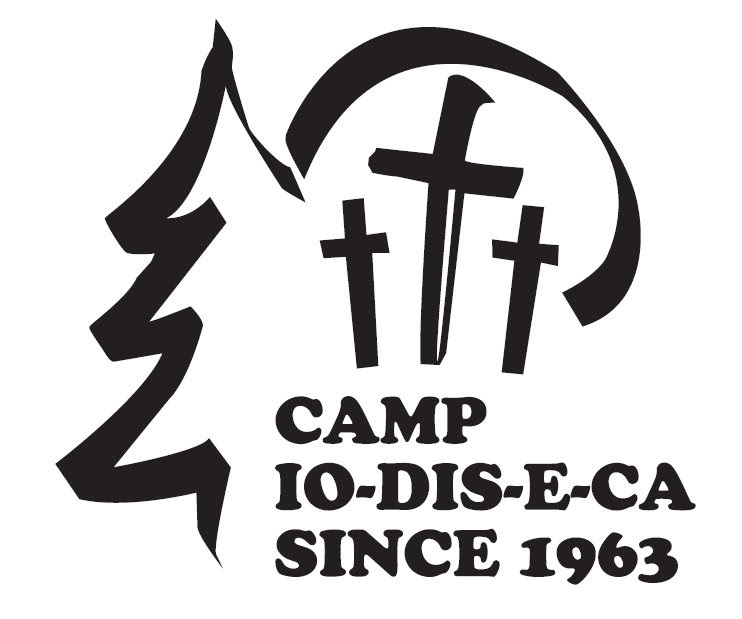 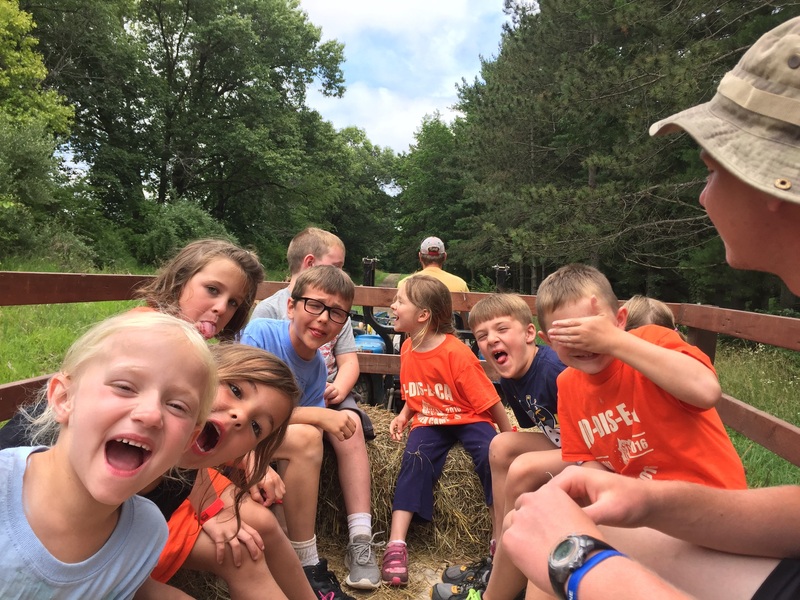 Discovery Camp is one of our most popular camps. 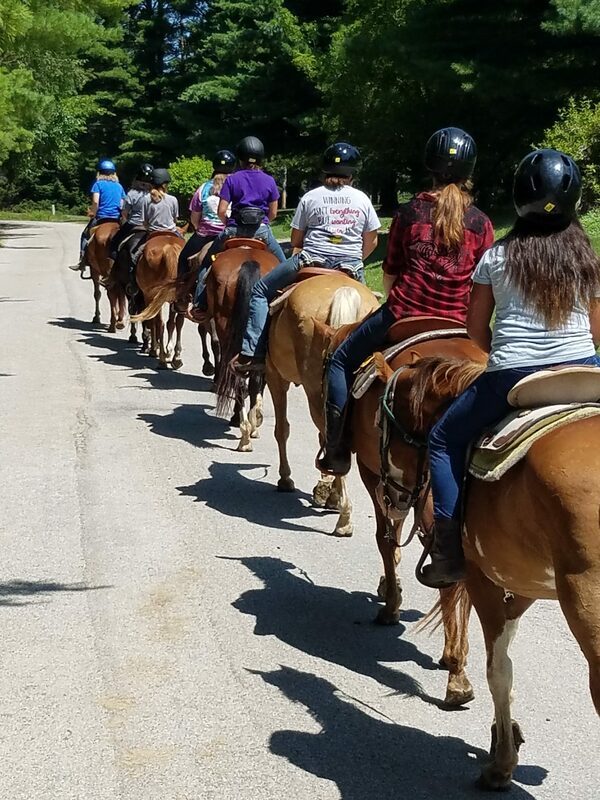 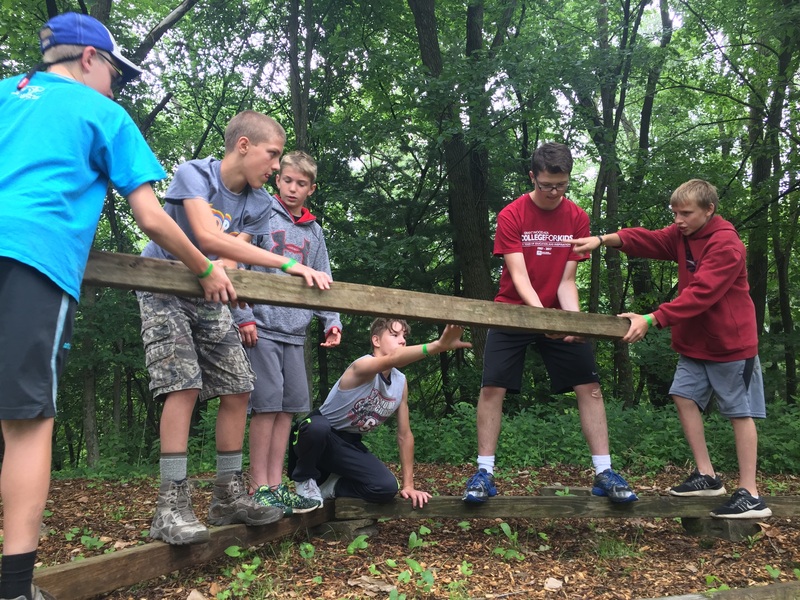 As our campers grow older, Discover Camp opens their eyes to new on-camp activities and adventures. 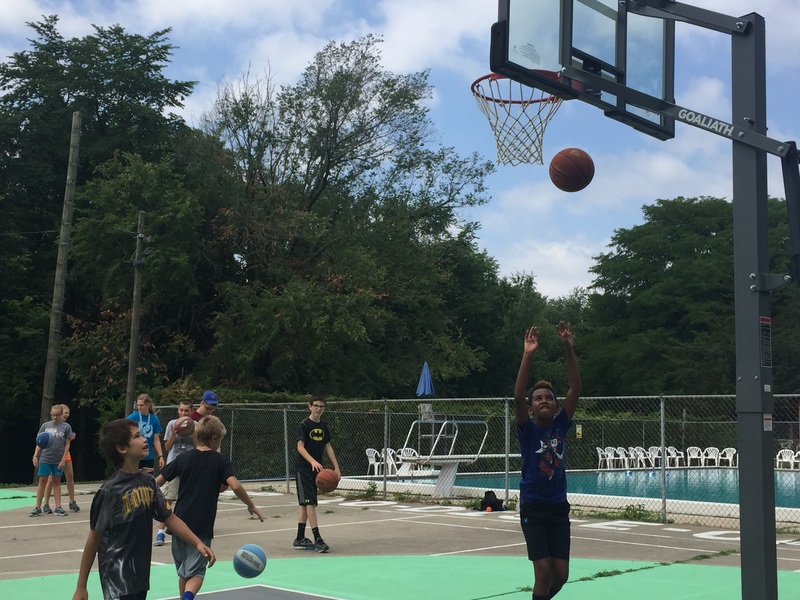 Both full-week and mini-week sessions are available.